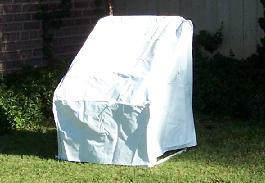 Protect Your Patio Chairs From Sun & Rain! 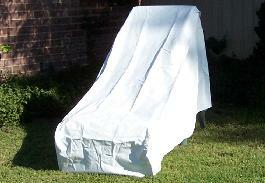 Protect Your Chaise Lounges From Sun & Rain! 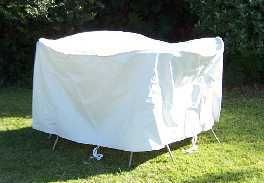 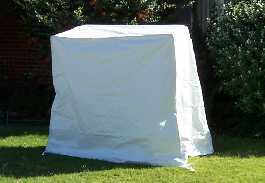 Protect Your Barwa Lounge From Sun & Rain! 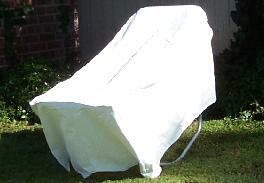 Protect Your Patio Swing From Sun & Rain! 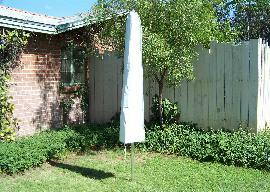 Protect Your Umbrella From Sun & Rain!